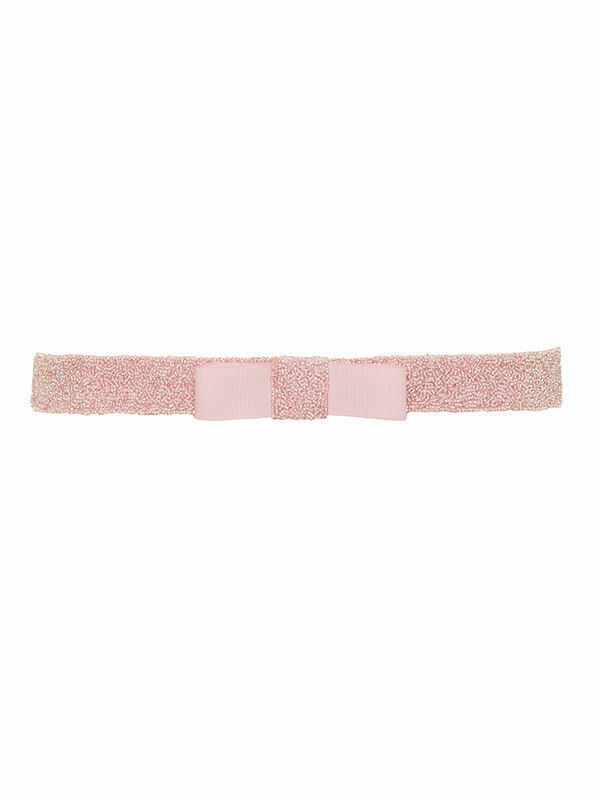 Printemps Sash Belt https://www.review-australia.com/au/printemps-sash-belt-pink-champagne/RE14ACC079.REPNK017.%24NA.html Add a feminine touch to your outfit with one of Review's gorgeous new belts. Specially designed to accentuate your waist and add a little extra detail, you're sure to find one to complete your look. Printemps Sash Belt is rated 4.8 out of 5 by 13. Rated 4 out of 5 by Jennet from Wore it on my satin blue Review dress I bot a blue Review satin blue dress and this belt was a perfect match. The belt was not cheap so I had to wait until the next month for my loyalty points to be credited so I would have to pay $15 lesser. Belt is sparkly but still had a subtle look. exactly the way I wanted it. Sits perfectly once worn unlike other fabric belts which need to fixed and tied several times. I would have preferred for the dress to be sold along with the belt. The dress was sold with no belt and could not have been worn without a belt at all. Rated 5 out of 5 by Lana from Perfect for an evening gown! This belt in black has been my go to for evening events for many years, giving that extra sparkle to gowns that need a little cinching at the waist. Rated 5 out of 5 by Hallypen from Finishes off the outfit I bought this belt in 2018 but so far I have worn it to finish off an outfit with one of my review dresses and two other outfits. I love it! Rated 5 out of 5 by Chantelle28 from Perfect belt to dress up my outfit! Purchased this beautiful belt to go with my review dress. It really pulled the whole outfit together! Rated 5 out of 5 by Anonymous from very classy style of belt.. I have plenty of belts but this belt is just stunning!! it makes an ordinary dress to stylish one.. Rated 5 out of 5 by Mieka from Beautiful & Elegant Loving these sash belt. Wonderful detail and really dresses up any plain dress or dress tops. Rated 5 out of 5 by Trace from Lovely belt This belt finished my dress beautifully for a very special occasion... my daughters wedding.